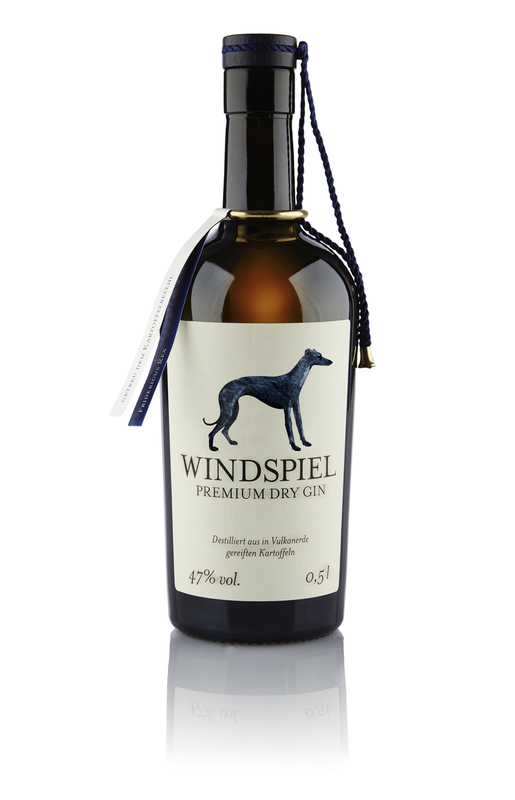 Last month we imported Windspiel Gin specially for our members, but they loved it so much that we couldn't stop there: we simply had to offer a few more bottles to the winners of May's prize draw! The winners have now been selected, and we'll be sending five lucky gin lovers a full bottle of Windspiel each. Who won a bottle of this very special gin, you ask? You can get to know May's winners below - a big congratulations to everyone! We'll be giving away more ginny prizes next month, so stay tuned and lots of luck!